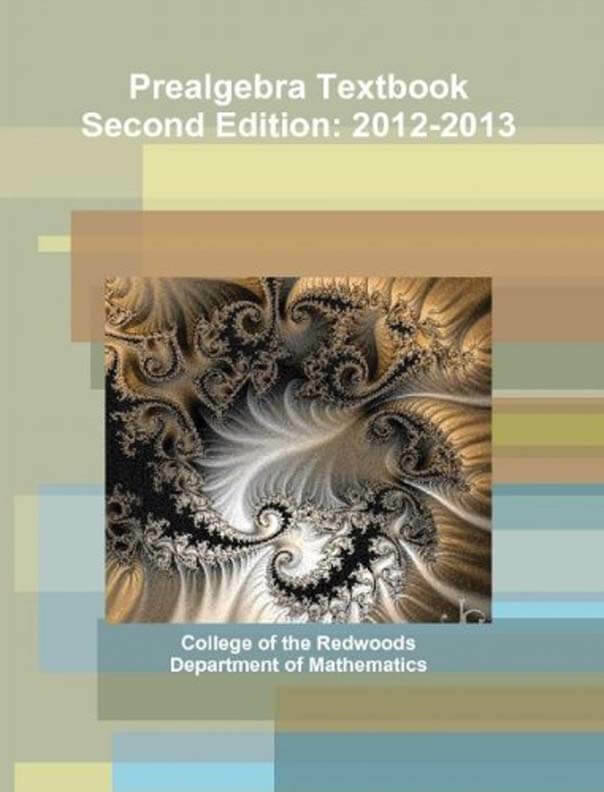 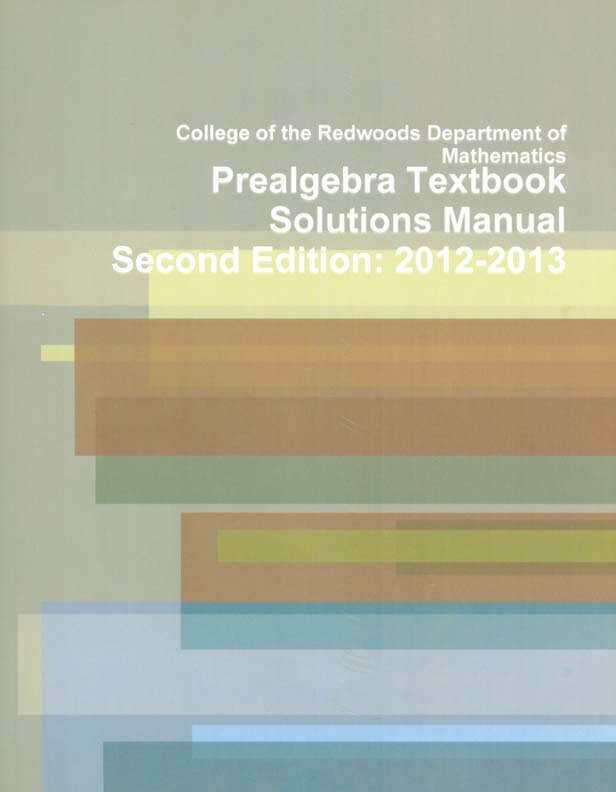 The Pre-algebra set is centered upon texts that were written by the Department of Mathematics at the College of the Redwoods in Eureka, CA. 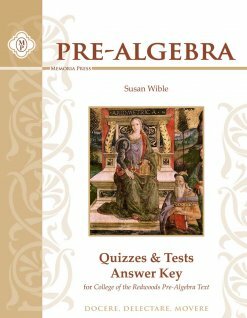 This text covers a broad range of topics, including measurement, the metric system, a basic introduction to algebra, scientific notation, graphs, statistics, and more! 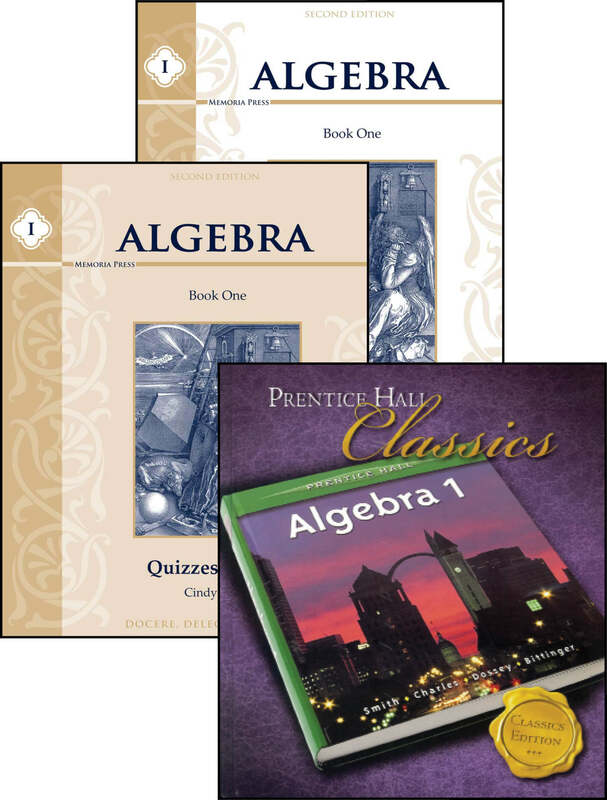 The Pre-Algebra Set includes the following: College of the Redwoods Pre-algebra Textbook and Solutions Manual, Quizzes and Tests, and an Answer Key. 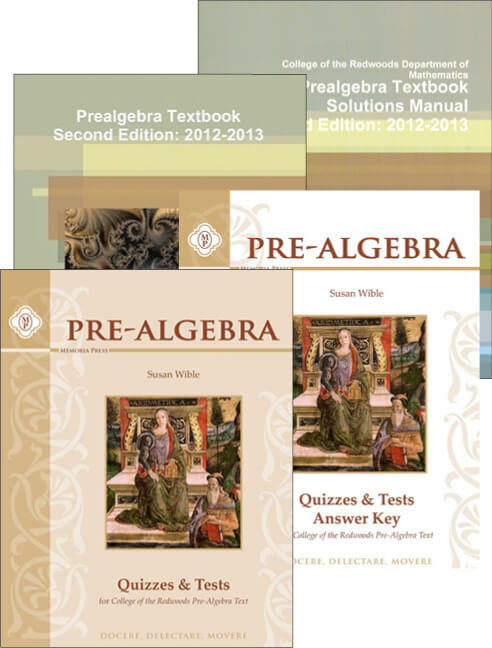 Need Lesson Plans for Pre-algebra?